We offer couples mentoring throughout the year. My husband and I, JB and Melanie Edwards, will meet with you and your partner, talk and then tailor our future meetings to your needs. 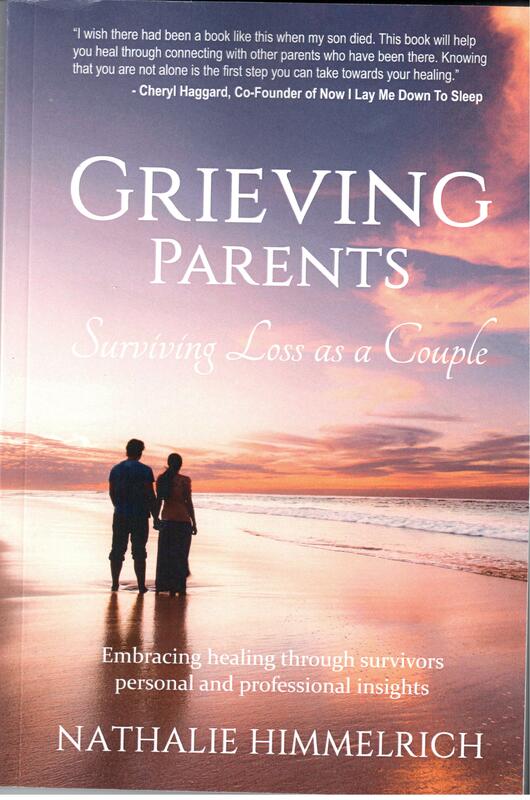 Discussions are also centered around the book written by Nathalie Himmelrich and we use this as our guide with the hope that readers will embrace healing through survivors personal and professional insights. The author points out this book is not written from any specific religious background and the different religious traditions and beliefs are not featured in this book. To begin this interactive study, it will be $20/per couple to cover the cost of the book. To inquire more, email melanie@kidsjoiningeternity.org. If you have any further questions, feel free to email melanie@kidsjoiningeternity.org. We’d love to have you join us!